Anyone in any kind of development knows the struggles with project management. Having access to the correct tools to manage projects is key. e(Project) plans to fix this by building and providing the tools required to manage projects. The key is having the correct tools and in most businesses, this can be a lot of tools. At e(Project) we are going to focus on a select set of very common tools and expand on them to please as many people as we can. For most people, there are some upfront required tools and some are quite obvious. 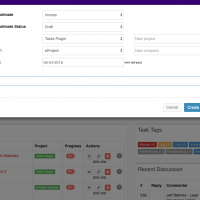 For instance tasks, all projects have a set of tasks that need completion. Hence we have task management. 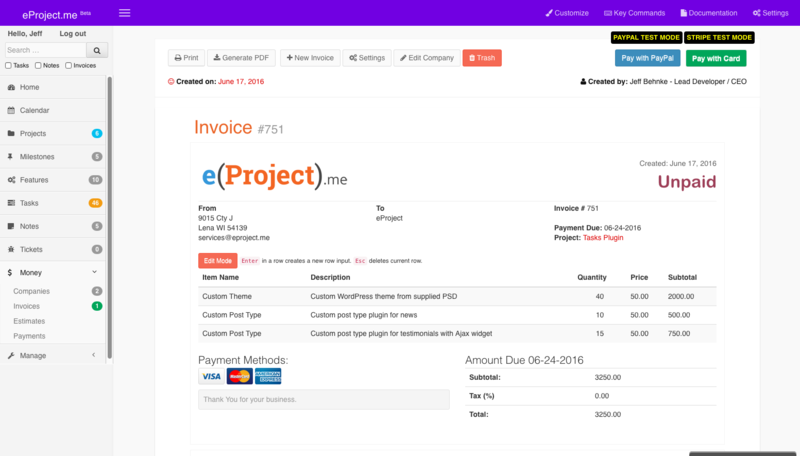 e(Project) also provides invoicing and quotes with the ability to send clients a link to pay the invoice. 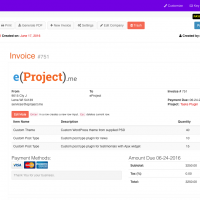 As a result, you get your invoices out faster and get paid faster. It even has many payment options! PayPal standard, or Stripe for credit cards. Some common project management tools are the ones that you don’t even see. Take integrations, they usually do some kind of interaction in the background. With e(Project) we built-in some of those interactions already, and have much more coming. 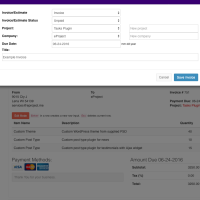 For example, Git integration, payment processing and statistic tracking for future reporting features. Mores Screenshots and full feature list. There is a long list of features already built into e(Project) that you just need to see for yourself. Go ahead signup for a trial. Check out the roadmap for upcoming features and the features page for current features that we will continue to add to. 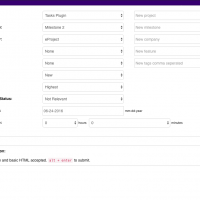 With user friendliness being one of our many goals, even though powered by WordPress, e(Project) has no access to wp-admin for project management. Because every feature and tool in e(Project) is managed via Ajax CRUD create, update, and delete. Read is implied and not ajax at this time, though some future versions may be in some areas or all. 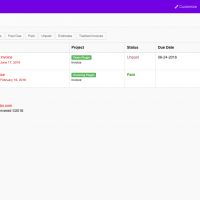 Launching e(Project) project management this week I have already made plans to add more features to the milestones. e(Project) will be constantly evolving to hopefully one day be greater than its competition. I beleive it is now! All requests from owner/users of sites on e(Project) will be respected and reviewed with the full intention of possibly adding or addressing the request. As a result we want everyone to love using e(Project) as much as we do! 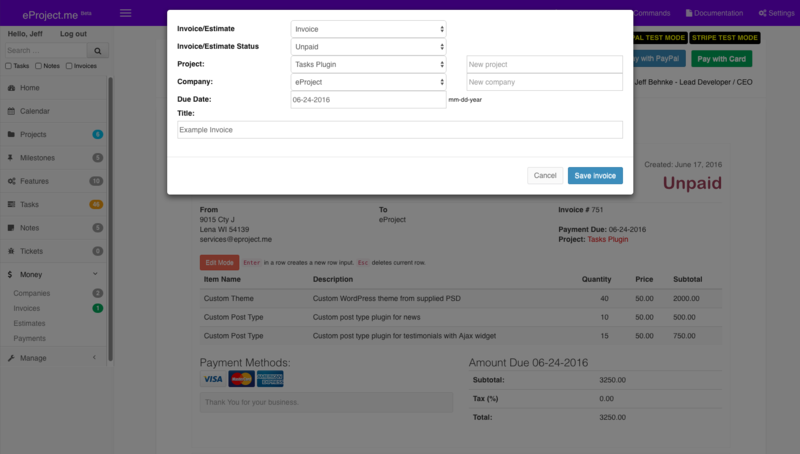 In conclusion, signup for a project management site, it is an absolutely FREE trial with non credit card required. Give it a try and let us know what you think.